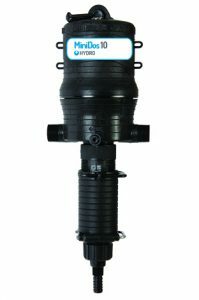 The HydroFoamer and HydroSprayer offer easy automatic dilution with convenient control of where and how solution is applied. 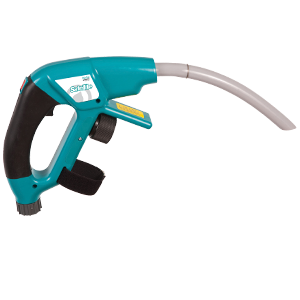 On and off functions are at your fingertips, trigger controlled on the spray nozzle. 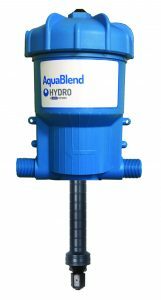 With a wide range of applications, these products are a popular choice! 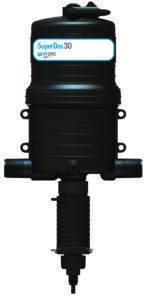 View the HydroFoamer / HydroSprayer Datasheet for more information. 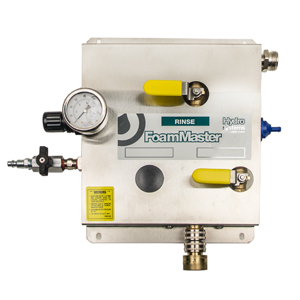 Increase labor productivity with the HydroFoamer and Hydro Sprayer. 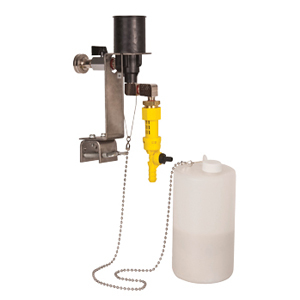 These easy to use spraying and foaming devices can be taken anywhere your hose can reach. Chemical concentrates will perform at their peak because they are mixed only as they are applied. Just fill the concentrate container and connect the dispenser to a water source. 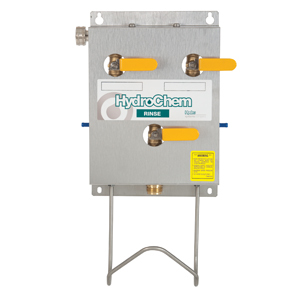 Quick application, properly diluted chemicals, and minimal waste make the HydroFoamer and HydroSprayer devices some of the most popular products in the industry.